Dr. Linda Kauffman, owner of Burnt Fork Veterinary Clinic, has cared for animals since the clinic opened in 1999. Dr. Kauffman grew up on a hog and cattle farm in eastern Nebraska. She was always outside helping her dad, and her first try at porcine obstetrics came at the age of six when her dad wanted help delivering piglets from a smaller young sow. “You want me to put my hand where?” she asked. From then on she was hooked on animals and their care. She decided in the seventh grade to pursue veterinary medicine, primarily due to the suggestion of an uncle. She attended the University of Nebraska-Lincoln for her undergraduate studies. Dr. Kauffman was accepted into Kansas State University College of Veterinary Medicine and graduated with a doctorate of veterinary medicine in 1983. She continued her education with a one year, large animal medicine and surgery internship at the Western College of Veterinary Medicine at Saskatoon, Saskatchewan, Canada. Since moving back to the U.S. in 1984, Dr. Kauffman has been practicing small and large animal medicine. 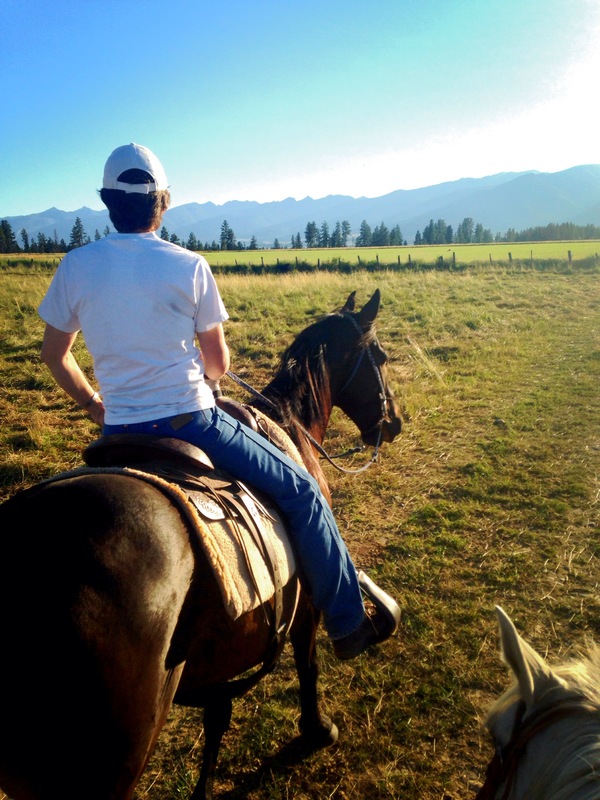 She enjoys the scientific and medical aspects of veterinary practice including soft tissue surgery, preventive medicine, and equine dentistry. She is a member of the American Veterinary Medical Association, the Montana Veterinary Medical Association, the Kansas Veterinary Medical Association, the American Association of Equine Practitioners, and the American Association of Small Ruminant Practitioners. Dr. Kauffman is involved in her local community through church and school activities. 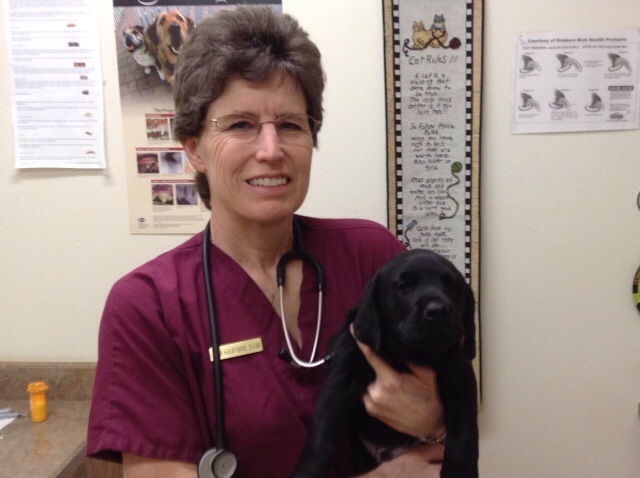 She currently sits on the Board of the Pet Emergency Clinic in Missoula, Montana, and served on the Montana Board of Veterinary Medicine as President for 5 1/2 years.